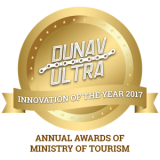 The Dunav Ultra Cycle Route was created in 2014 by the 45-year old entrepreneur Boris Begamov. In 2010 he was overweight and had a truly unhealthy life. Led by his desire for change, Begamov started cycling and being active in sports regularly and soon he completely transformed his lifestyle. 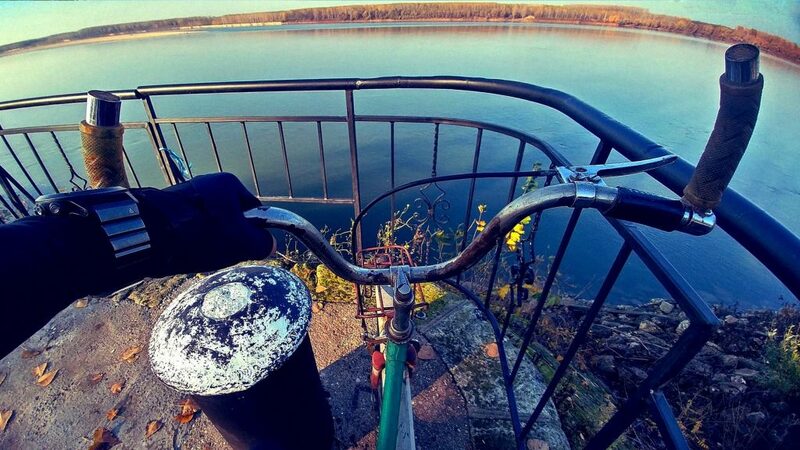 Few years later he created the “Dunav Ultra” cycle route – almost 700 km along the northern border of Bulgaria (and the Danube River) as part of his goal to cover the distance in extremely short period of time. In the next three consecutive years Begamov organized and participated personally in the cycling challenges in attempt to cover the full distance of the route in less than 48 hours. He managed to successfully pass it with a road bicycle (53:00:00 hrs.) by using a single-speed bicycle (44:40:00 hrs) and as a duathlon – 40 km of running + 642 km of cycling (47:30:00 hrs.). Since then, Begamov has been at the forefronts of developing the Dunav Ultra trail as a worldwide tourist destination. What started as a personal redemption story became a life-long mission with regional repercussions..